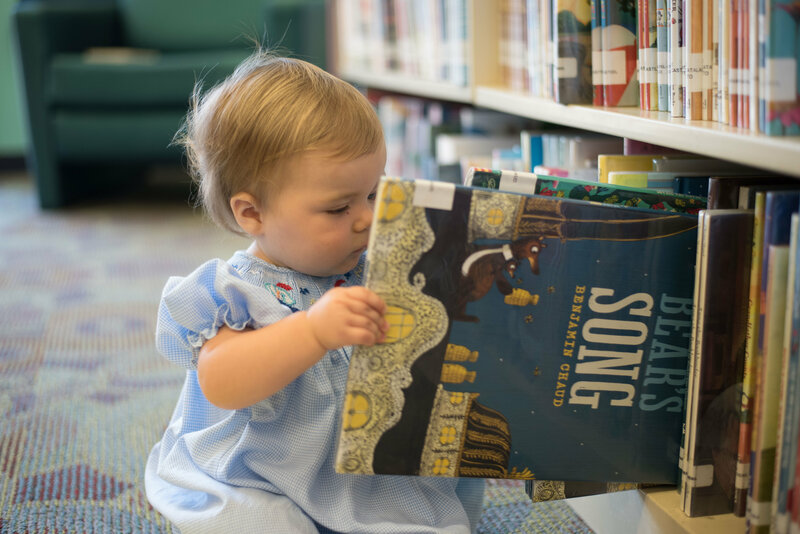 Check out the suggested activities to find ways you can incorporate early literacy learning at home. And don't forget storytime at your local libraries! 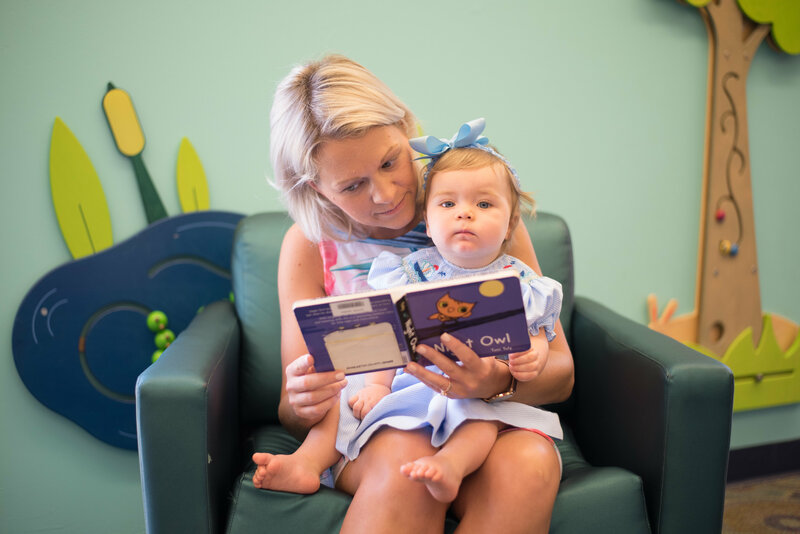 CCPL incorporates these practices into our storytime events, whether it's in Babygarten, Toddler Storytime, or Preschool Storytime. Continue the practices at home with one of our 50 Storytime Kits to Go! 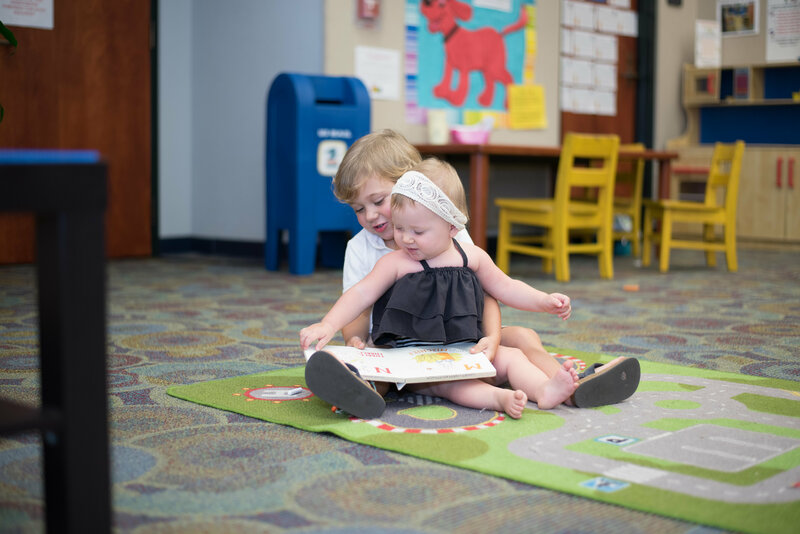 A great resource at CCPL are the Storytime Kits To-Go! 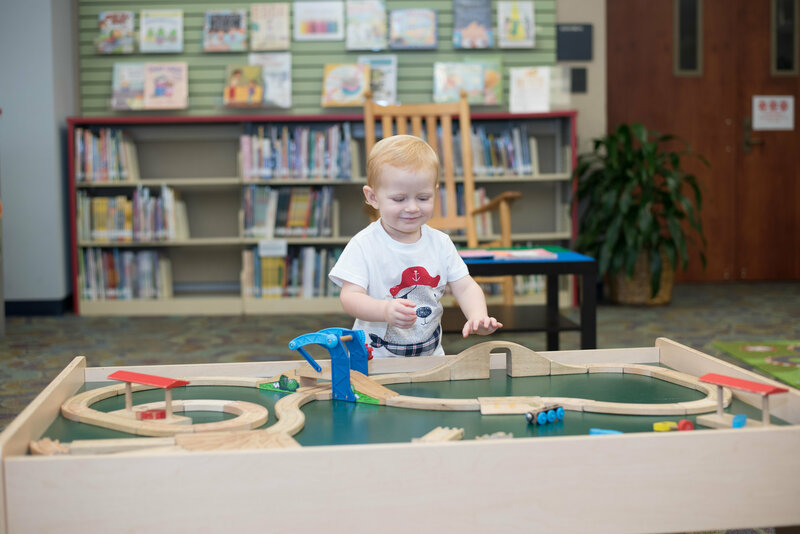 They offer a selection of books, activities, rhymes and songs, and toys to make storytime at home an immersive experience.